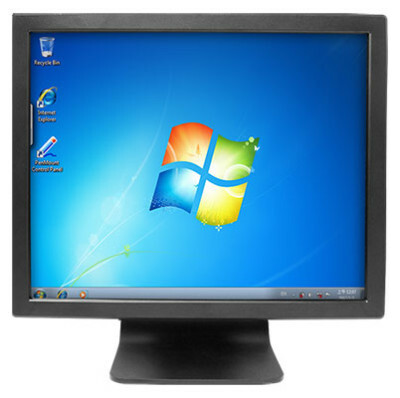 Touch screen Monitor are a convenient, intuitive interface to improve the speed and efficiency of any application. They integrate easily with any software/PC and are available in a variety of sizes from 12" to 46". Our selection of Touch screen Monitor has solutions for POS, restaurant, healthcare, hospitality and industrial environments with options for resistive, capacitive, multi-touch, and surface area wave sensing technologies. The DT519T series digital terminals integrate vivid displays with Intel Atom dual core platforms in slim, mountable packages. These LCD-integrated computers feature the integration of bright 19" displays, respectively, over energy efficient Intel Atom dual core processor-powered thin client platforms. With optional IR touch screens, internal wireless communication, and magnetic stripe readers, the full-featured, space-saving systems accommodate a range of accessories and peripherals to support a wide variety of vertical applications. 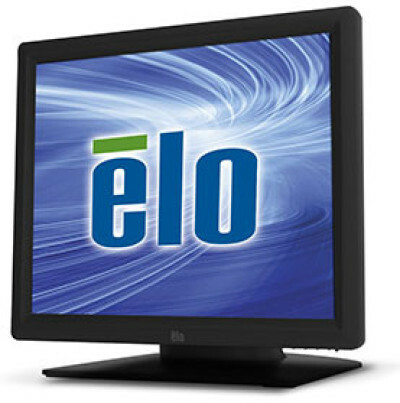 The DT519S and DT522S digital terminals integrate vivid displays with efficient computing in one slim, mountable enclosure with integrated bright 19"
The Elo Touch Solutions 1523L 15-inch touchmonitor is well-suited to meet the durability and aesthetic requirements for a variety of high traffic retail and hospitality interactive solutions. Retail peripheral accessories include an encryptable MSR, NFC/RFID for contactless payments, webcam, and rear-facing display bracket. The edge to edge flat glass style of the 1523L brings a sleek, modern feel to any application. It is available in two touchscreen technologies, IntelliTouch Zero-Bezel surface acoustic wave, and IntelliTouch Pro projected capacitive with anti-glare surface coating, supporting 10-touch interaction right out of the box. 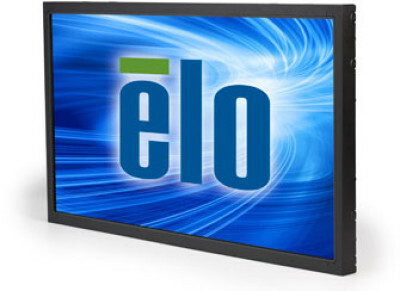 The Elo Touch Solutions 1723L 17-inch touchmonitor is well-suited to meet the durability and aesthetic requirements for a variety of high traffic retail and hospitality interactive solutions. Retail peripheral accessories include an encryptable MSR, NFC/RFID for contactless payments, webcam, and rear-facing display bracket. The edge to edge flat glass style of the 1723L brings a sleek, modern feel to any application. It is available in two touchscreen technologies, IntelliTouch Zero-Bezel surface acoustic wave, and IntelliTouch Pro projected capacitive with anti-glare surface coating, supporting 10-touch interaction right out of the box. 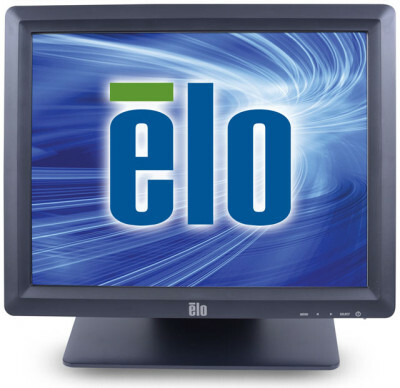 The Elo M-Series 1002L compact LED touch monitor is a modern and stylish interactive solution for dynamic customer engagement at any point of sale. 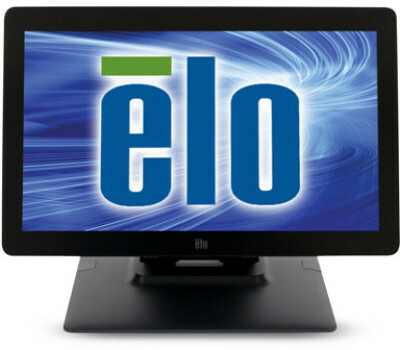 The Elo M-Series 1502L widescreen LED touch monitor is a modern and stylish interactive solution for customer engagement and employee effectiveness at the point of sale. 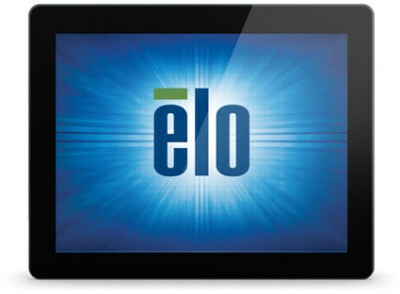 The Elo 1291L 12.1" open-frame LCD touch display features a slim design and narrow outside dimensions due to the state-of-the art energy-saving LED backlight, using less electricity to operate and generating less heat.